Z/28s always took a back seat to Trans Ams, but by 1981, there was little reason to spend the extra money for the Pontiac version of GM’s pony car. By that point, Pontiac didn’t even offer its own engine, settling for the Oldsmobile 403 as the highest displacement offering. 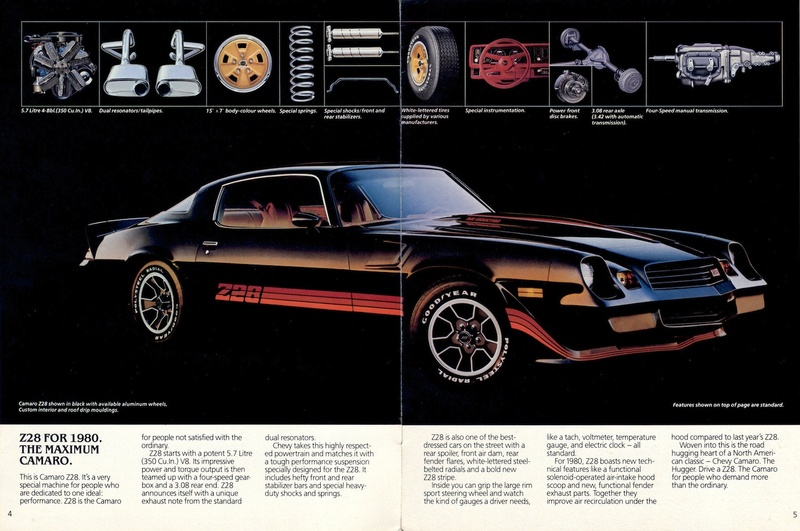 The Z/28, on the other hand, had a real Chevrolet 350-cu.in. V-8, and you could order it with a four-speed manual transmission, as this car was optioned originally. Red vinyl interior and T-Tops makes this the one to get. They’ve never been as popular as the VW Bus from the 1960s, but the 1980s air-cooled Vanagons still make for legitimate campers. It features the 2.0-liter four-cylidner from the Rabbit and Jetta, mated to a four-speed manual transmission. 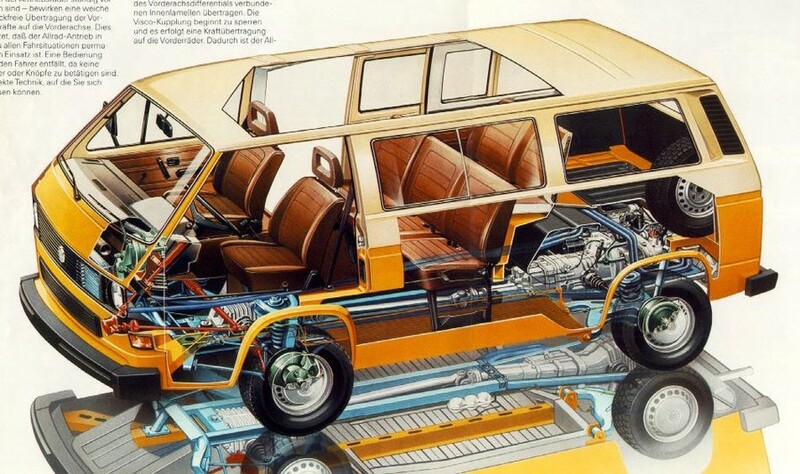 The mid-level Vanagon L trim featured cloth interior and nicer interior panels, and a Westfalia Camper conversion came with a pop-up camper, complete with a small kitchen inside, with a two burner stove, a fridge and a stainless steel sink with an on-board water supply. Get your Freedom Rock cassette and head out to a Phish concert. I confess that I am a guaranteed sucker for General Motors B-Body cars of the 1980s. I’ve had three, including a 1983 Parisienne, which came along when Pontiac reserved the Bonneville name for the downsized G-Body cars. The rarest are the coupes. More than likely, you’ll find sedans, so the two-doors are something of a rarity. Engine choices could go anywhere from a 3.8-liter six to a 5.7-liter V-8, or it could be a diesel. 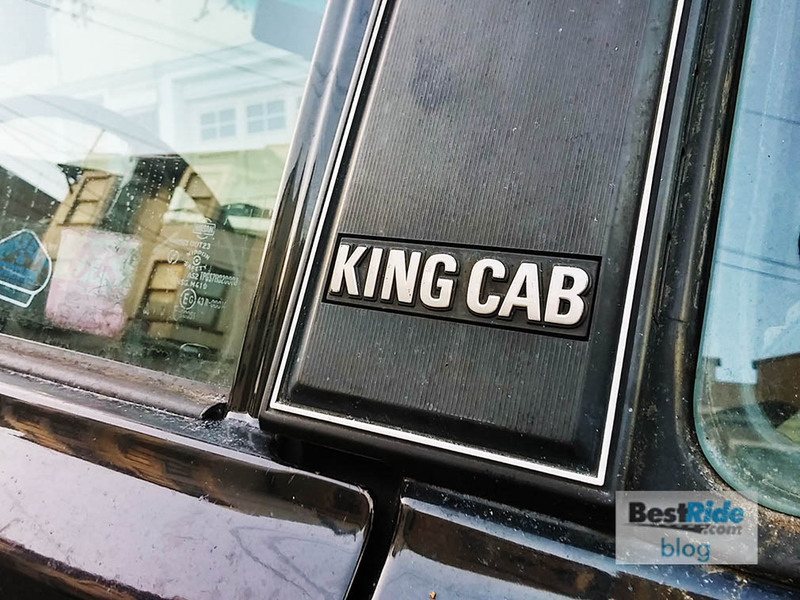 Cars produced before the first of January 1981 may have had a Pontiac V-8 in place of the later Olds engine. Scramblers are just the coolest. 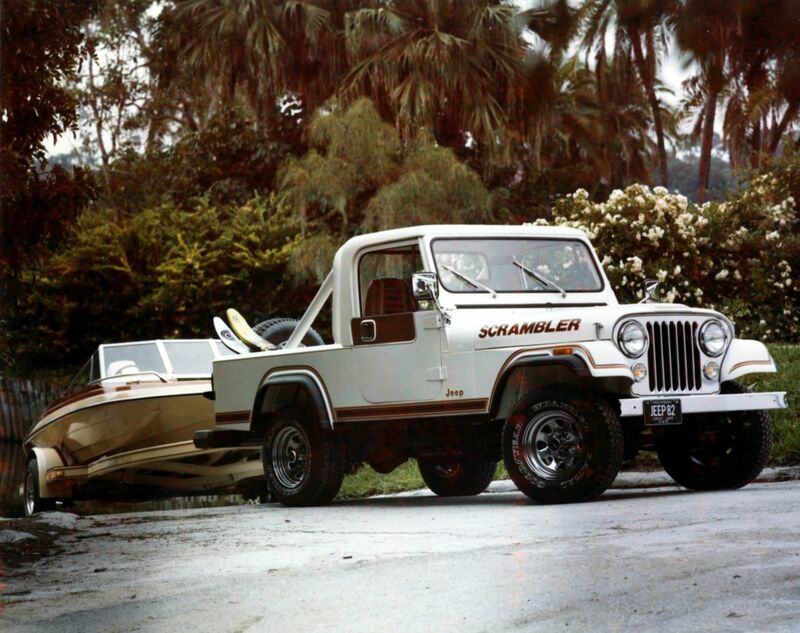 Jeep sold CJs in three different configurations in 1981: the short-wheelbase CJ-5, the slightly longer wheelbase CJ-7, and the CJ-8 Scrambler, which used the same wheelbase as the CJ-7, but added a foot behind the rear wheels to offer a bit of a pickup bed. You’d have to find some data to corroborate this, but it feels like about 74 percent of Scramblers came in this shade of brown. This one looks in really nice shape. On the east coast, we would’ve already sold it for parts. 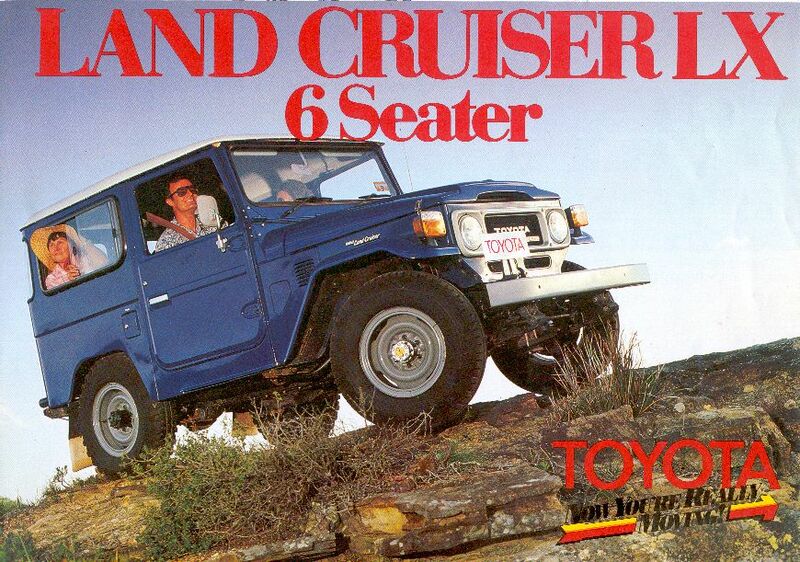 Around the world, these were wildly popular, but here in the United States, FJ40s were rare. Ones you find now will be almost invariably in remarkably nice condition, and having gone through extensive restoration. 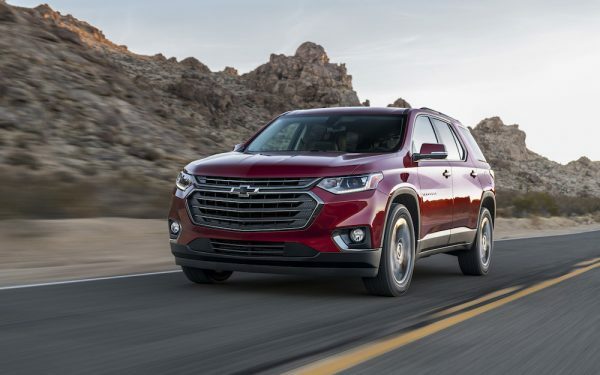 With its inline six, four-speed transmission and jump-seats, it’s ready for all kinds of adventure.